First off, I have to apologize for the pictures! I can't find my camera so I'm using my phone, haha! GRRR so frustrating! I've turned my house upside down and still can't find it. Guess I need to buy a new one, haha! 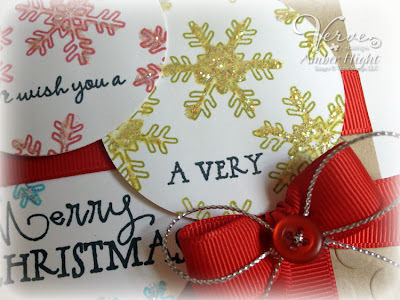 I stamped the sentiments and then randomly stamped snowflakes around the sentiments. Now you should be ready to move on and see what the rest of the team has for you today! Thanks for stopping by! Today, we're peaking the new Peace on Earth set. 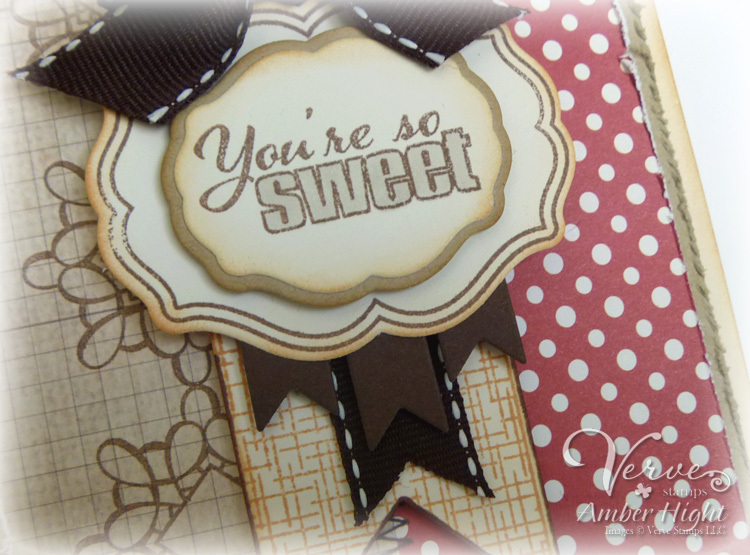 This set has a bunch of really gorgeous sentiments, all with this same stylized font. It's so gorgeous, I just can't say it enough! Now make sure to hop along to all the other girls' blogs to see what beauty they have in store for you:) Thanks for stopping by today!! 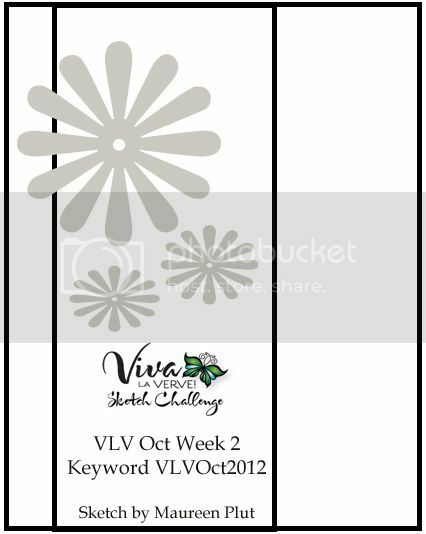 As with the rest of the week, my VLV card is coming a couple days late this week, ha! I can't seem to get ahead this week but I have tomorrow off and hope to get lots more stamping done so this doesn't happen again! 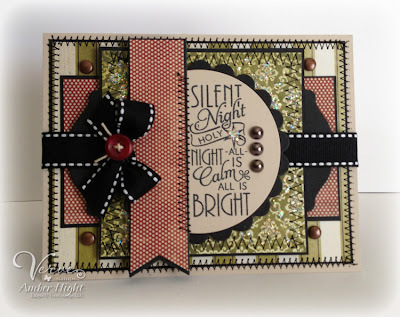 I used the sentiment from Lean on Me, the All Aflutter PJ and the matching All Aflutter die set! I also pulled out my Pennant Trim Die for the flags and some fun pearls from Recollections! 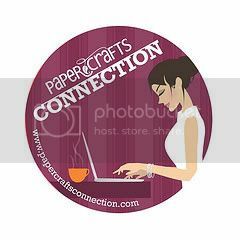 If you want to play along with us, visit THIS THREAD in our Splitcoast Stampers Member Forums! All are welcome to play along and Verve stamps are NOT required:) There is a HUUUUGE prize too if you complete all five sketches this month and are selected as the random winner! 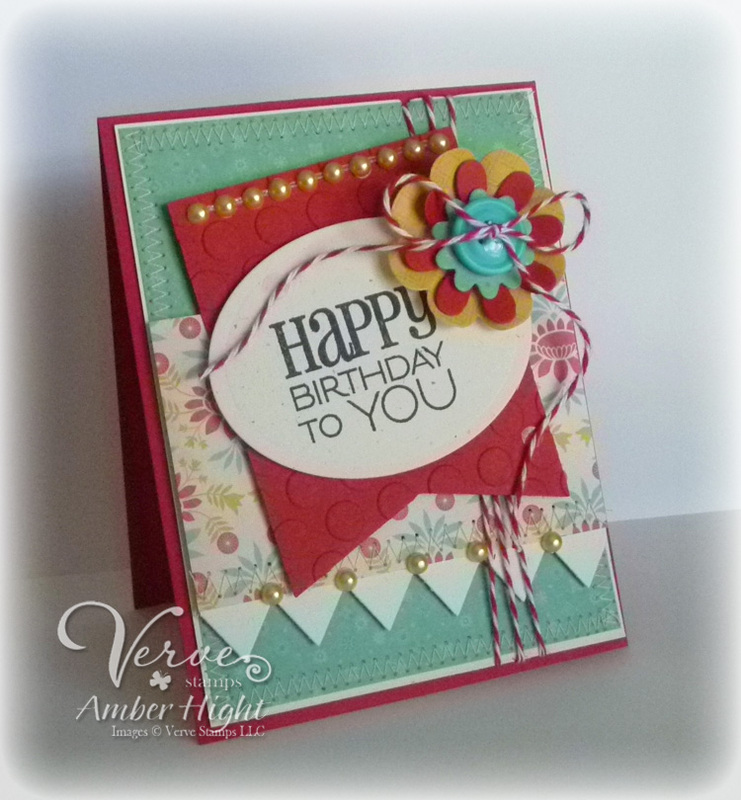 Here's my card using a Verve's Happy Birthday Plain Jane and some MFT dies! 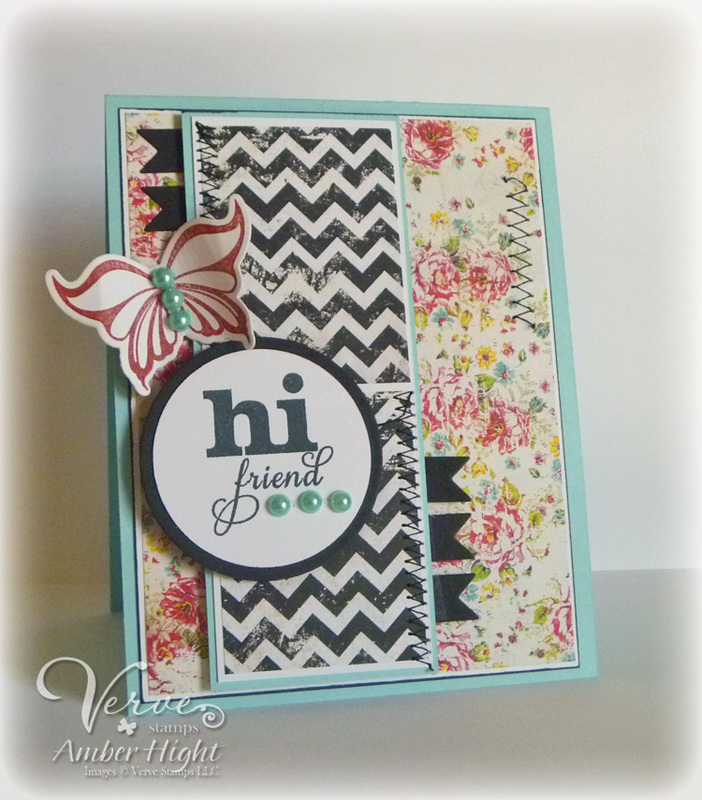 The papers I used are from Cosmo's Baby Jane line and I used the jumbo fishtail, harlequin (the diamond border) and flower medley dies from MFT! I think the colors in this paper pad are perfect for generic birthday cards, I really love how this one came out! I hope you can play along with us this week, see THIS POST for challenge details and a linky tool to add your card! Now visit my team mates and see what they've come up with:) Thanks for stopping by! Hi there! I know this post was supposed to be up yesterday and I'm sorry that I'm late! 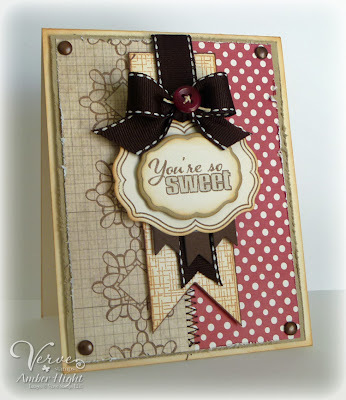 But I'm here today with my 2nd sample for this month's Sketch for you to Try! Don't be intimidated by the little "wings" on the sides, there are plenty ways to work with them! 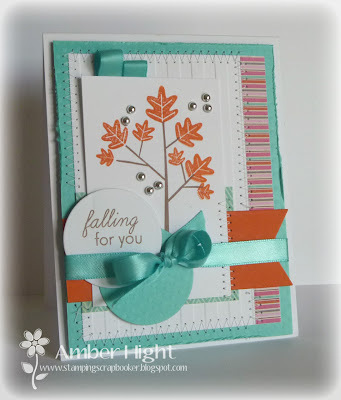 here's my card using a Paper Smooches set called "Autumn Groves"
I paired the set up with the new Autumn Spice papers by Lily Bee Designs. Is fall in the air where you live? Not really here...in fact, we're pretty excited that the high tomorrow is only 87, haha! Even though it doesn't feel like fall in the air in Arizona, it felt like it in my stamp room! 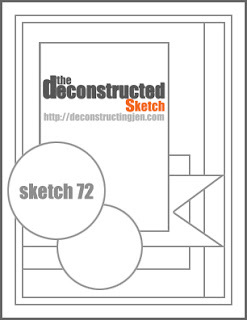 Here's our Deconstructed Sketch for this week! 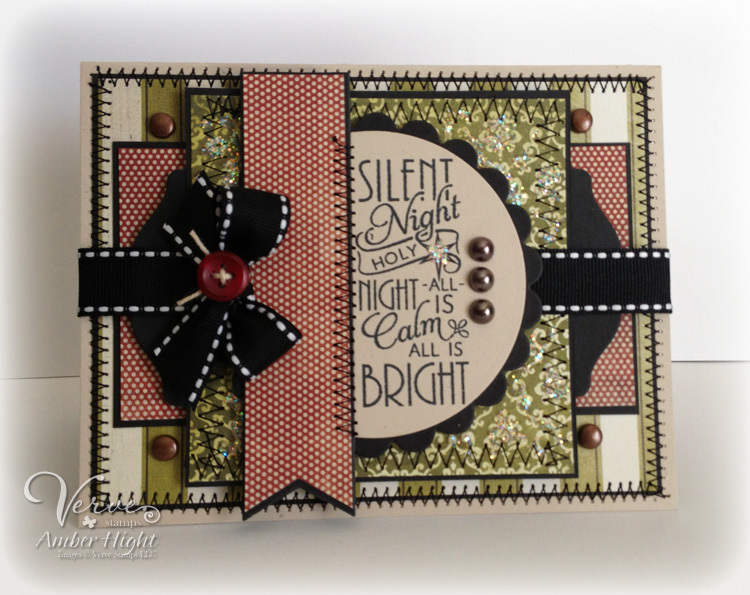 Sheri did an amazing job with this one, don't you think? I love this sketch! 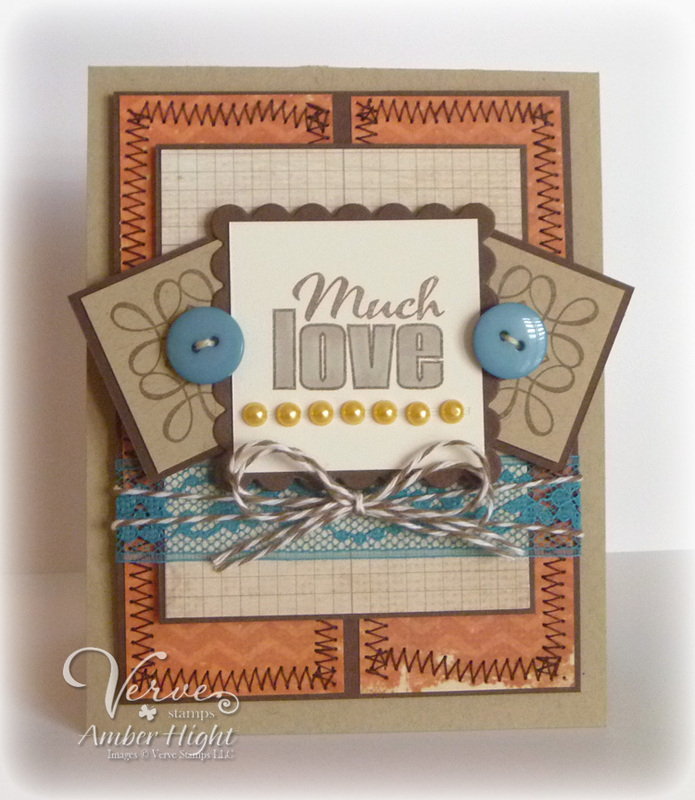 Here's my card using a couple sets from Verve! My camera battery died, so I had to take this picture with my iPhone. If I have time later, I'll take a better picture but for now, this is what I have, ha! I got the new Simple Stories paper pads this weekend and am SO in love with this one, Harvest Lane! 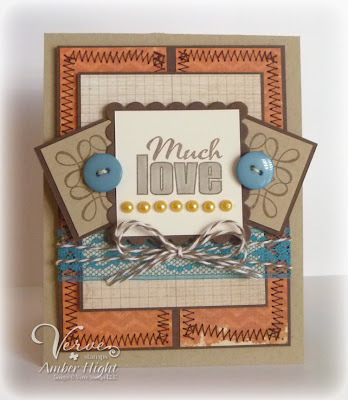 The sentiment is from Bountiful Harvest and the leaves are from Autumn Splendor! Now make sure you hop on over to all my teammates blogs and see what they've prepared for you! Thanks for stopping by today!! 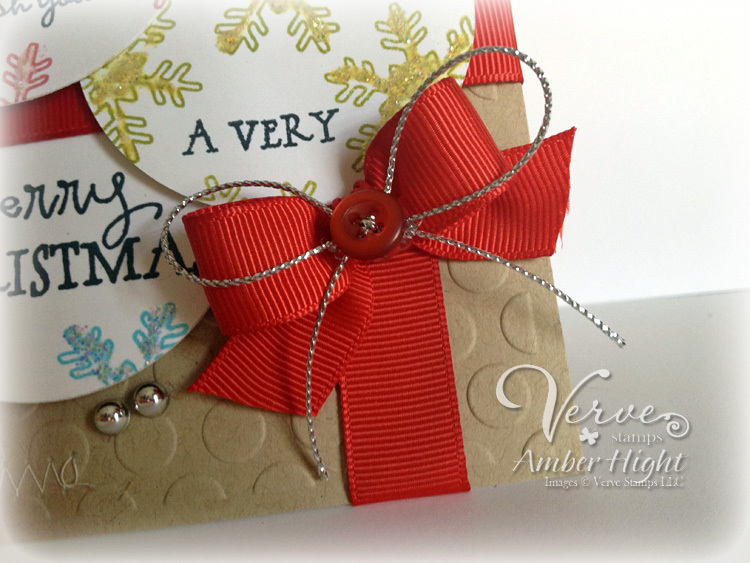 Check out the Verve Holiday Sale if you're looking to get some new Holiday stamps! WCMD, Verve Release, and SFYTT! Well today is SURE to be a BUSY day in blog land! It's world card making day and everyone is getting cards made and sharing them with crafty friends all over! I love WCMD! 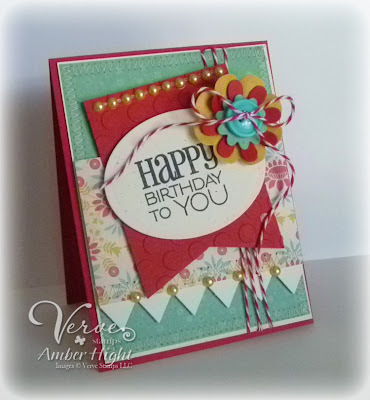 Today I have a card to share using some NEW Verve stamps (being released TODAY!) and the October SFYTT!!! What an exciting day! Here's the sketch from Jen for October, I LOVEEEE it! Check out all those fun layers! Julee designed a few new Plain Janes to release on WCMD and this sketch fit them perfectly! The sentiment is the new Much Love PJ and the little scrolly squares on the sides of the sentiment are the Square Medallion PJ! I dug into my new Simple Stories papers to create this card as well as some lovely lace ribbon from Hobby Lobby (I think?) I had a ton of fun with this sketch and hope you can play along! 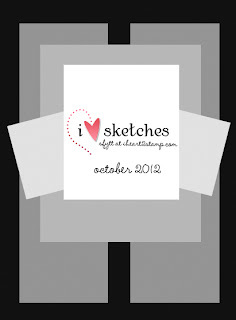 Visit Jen's Blog to see the sketch and the rest of the team-mates playing along this month! 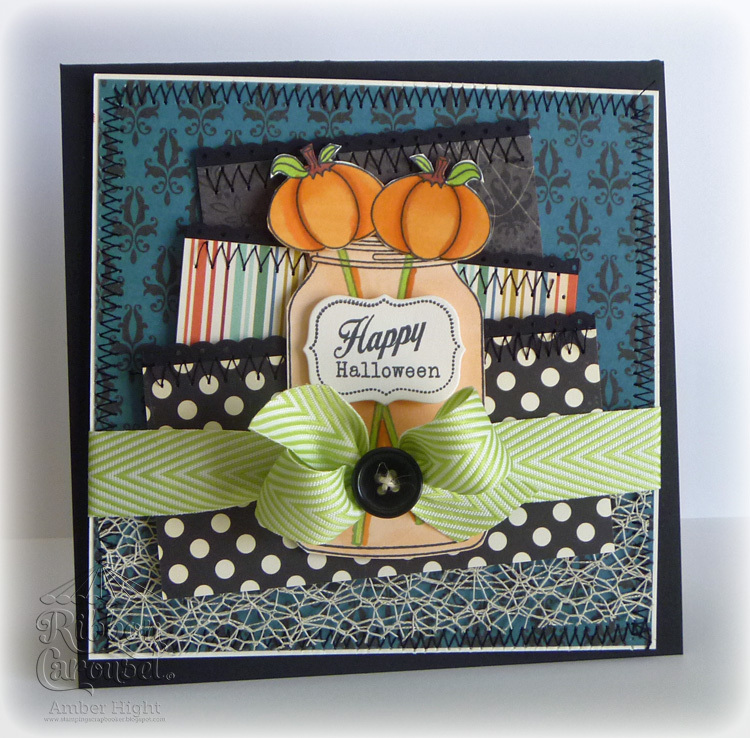 Here's a card I made with Julee's sketch for today's festivities and a couple of the other new PJ's! I used lots of fun dies on this card as well as the new "You're So Sweet" and "Loopy Medallion" PJ's! Here's the sketch in case you've missed it! Now it's time to send you on your way! You can find out all the prize details and see the full reveal of the new Plain Janes over on the Verve Blog today. Your next stop is the lovely Amy!! Quick fly-by from me this morning as I should be up getting ready for work, ha! This week, Maureen is our Hostess and has come up with a super fun sketch! 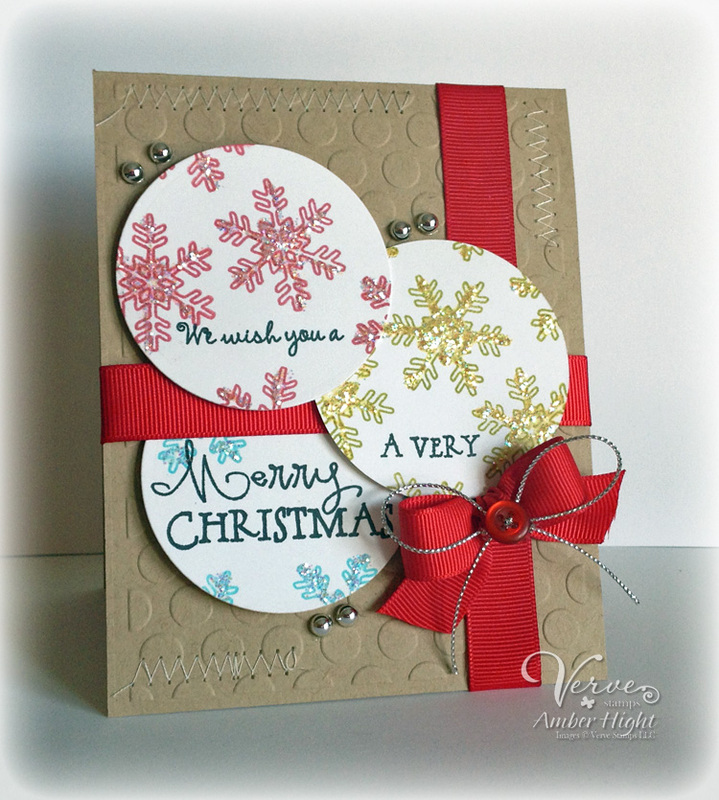 Here's my card using some new Verve! Stamps are all from Brighter Day! 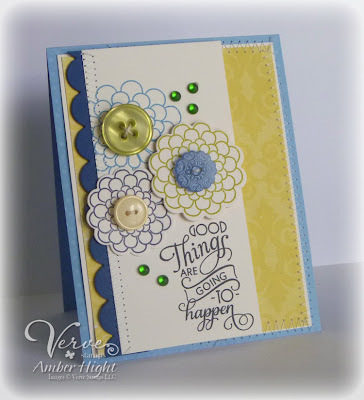 I also used the coordinating Scalloped Flowers die set to cut the two popped up flowers. 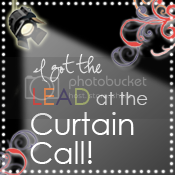 Thanks for stopping by, now go on over to the Verve Forums and play along!! Hello there! Thursday has come around again, thank goodness! I'm ready for the weekend! 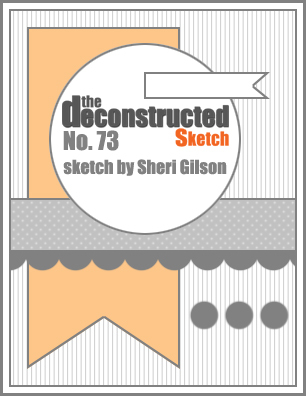 Each Thursday we have a new Deconstructed Sketch challenge for you and I know you're going to love this one! I went with a fall theme because I want fall! It's still 105 here in Phoenix, ugh!! Unfortunately, my channeling fall didn't work today, so here's hopin' it's cooler tomorrow, haha! I pulled out a PTI set for this card but forgot what it's called. I don't know why I went with this color pallette either, it's not very fall'ish, but I like it! Hello! Has it been forever since I blogged or what? I hate when mojo thinks it deserves a vacation. It SO does not. GRR! I went shopping with the fabulous Kim Hughes who I'm so lucky to call my friend, and we hit up a nice big scrapbook store this weekend and we LOADED up on goodies! So naturally, when you spend some cash, mojo comes home, lol!! 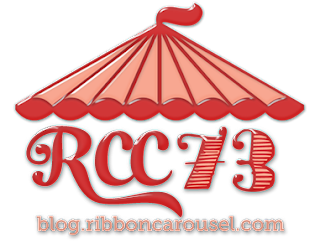 The Ribbon Carousel is all new now, a whole new format, so you'll want to check out the RC Blog for details! 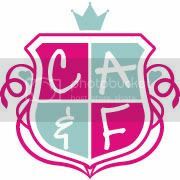 We have a new team! Some of the oldies are still around and we have some fresh faces as well! We're all so very excited for this fresh new start! 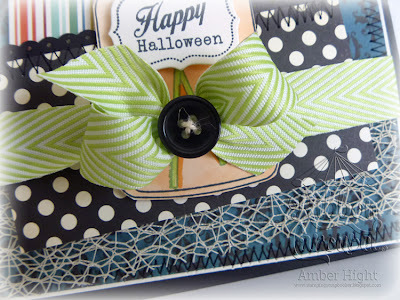 Our first challenge is Halloween Spirit! That's it! Create a card, 3D project, scrapbook page, whatever! Just so it has RIBBON or TWINE on it, all is fair game! I have to admit, I'm not big on Halloween papercraft projects. As I found out while doing this card, I have MAYBE two stamp sets out of the hundreds I have, that could be categorized as hallowed lol! Friendship Jar: Fall Fillers by PTI is one of the two. And I only bought it because I love the Friendship Jar sets and had to have them all, haha. Lucky for me I guess, I was able to use it for this challenge. I used last week's Deconstructed Sketch challenge for the layout, and since it's a spooky Halloween card, I tilted all the panels. Cause that *screams* Halloween, right? 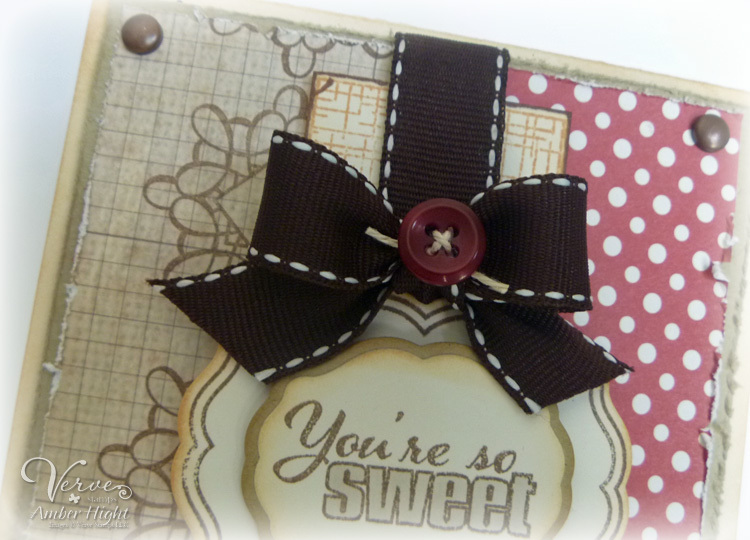 I used some fabulous V-striped Twill ribbon and Champagne Net ribbon, both found in the store! 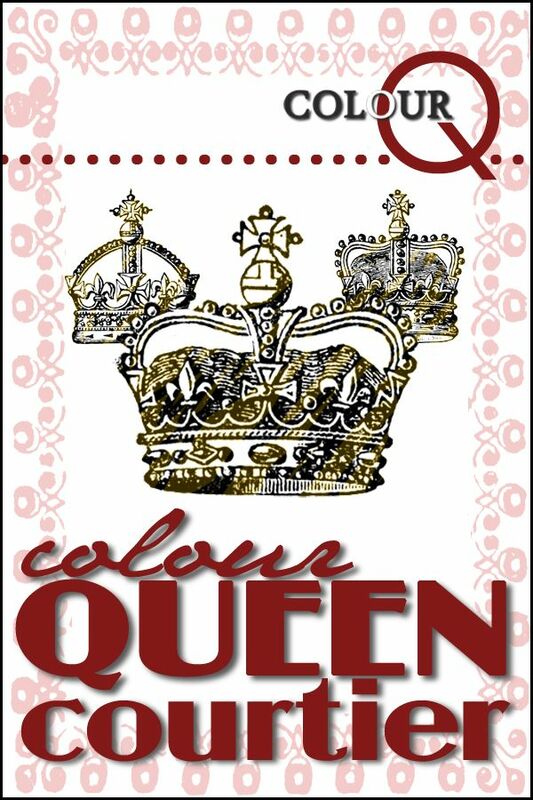 Now don't forget to hop over to the RC Blog to read challenge details and meet all the new girls and see what our team has to share with you today!